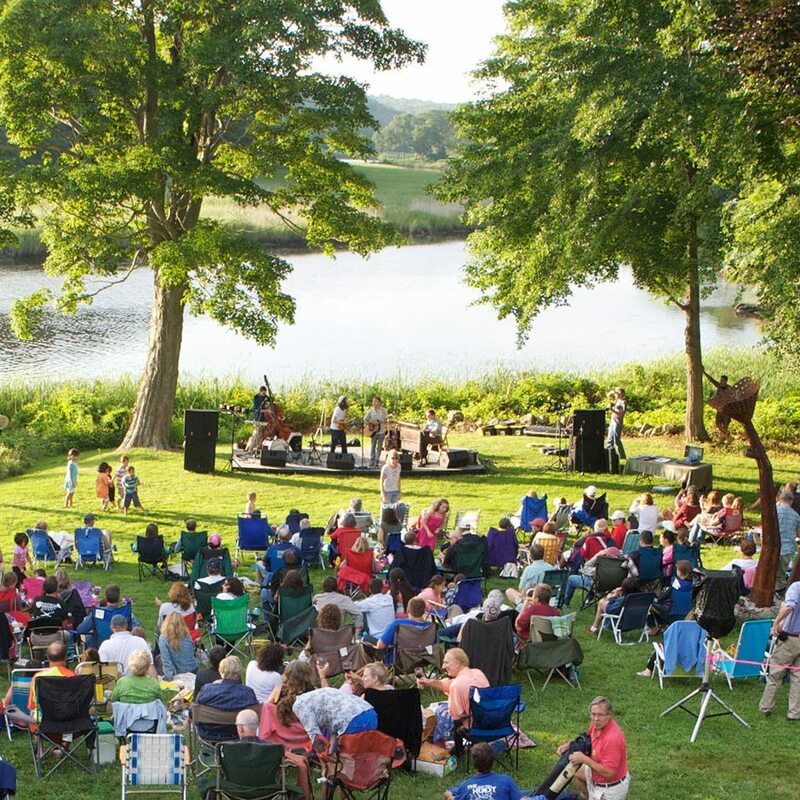 Part of the Old Lyme Midsummer Festival, this free annual concert at the Florence Griswold Museum is always a favorite and makes for a perfect summer evening on the banks of the Lieutenant River. 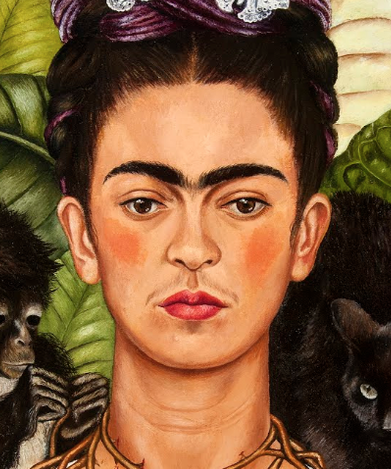 From 5 to 7pm enjoy free admission to the exhibition Art and the New England Farm. 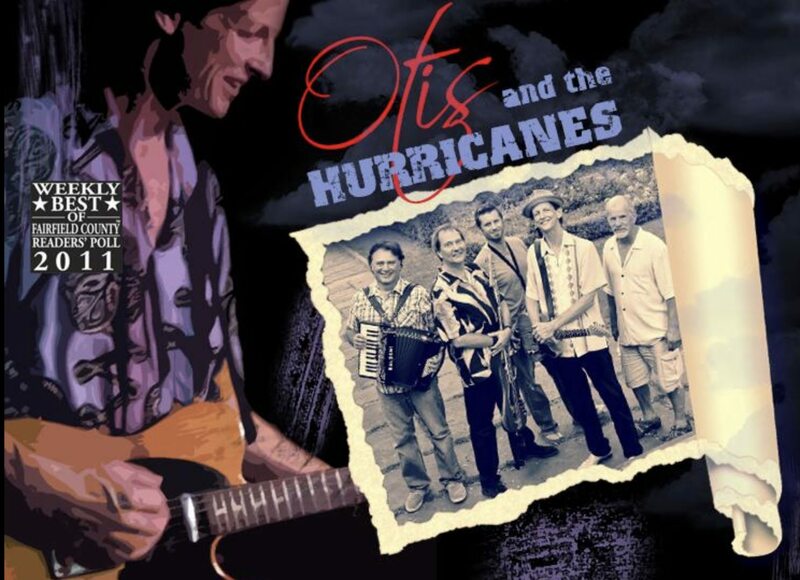 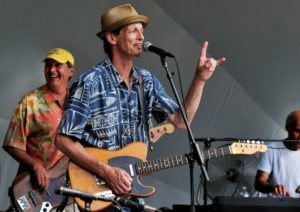 Take a bit of delta blues, mix it with a spicy taste of New Orleans funk, shake it with some good time rock & roll, and you’ve got the recipe for groovin’ with the Hurricanes!